P and P: Fabulous Rain Gear!!! So I was inspired by today's rainy weather to do a post containing some fabulous rain boots, rain coats, and umbrellas.. So enjoy!!!!!!! 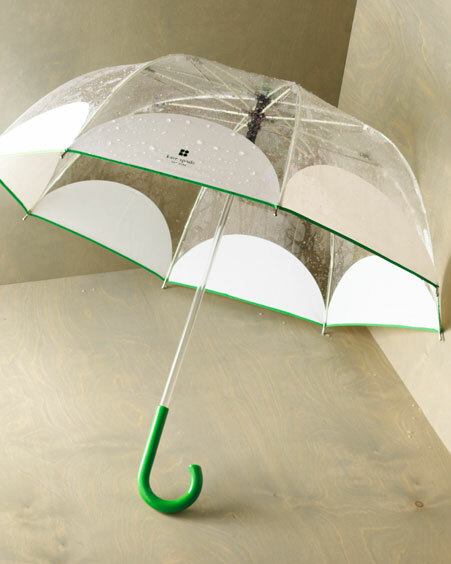 And no rainy day outfit would be complete without an umbrella!! Wow, im the first to comment! Well, i am going to start off by saying that i think the boots are fabulous! I especially like the pink ones! Another thing is that i absolutley adore the umbrellas! This stuff is so cute! I am in love with the pink rainboots and I want BOTH of those umbrellas. The coats are very chic as well! My favorite thing about this post would be the umbrellas. Its always unexcepted when you have a bright pink pokadotted umbrella on a rainy day. 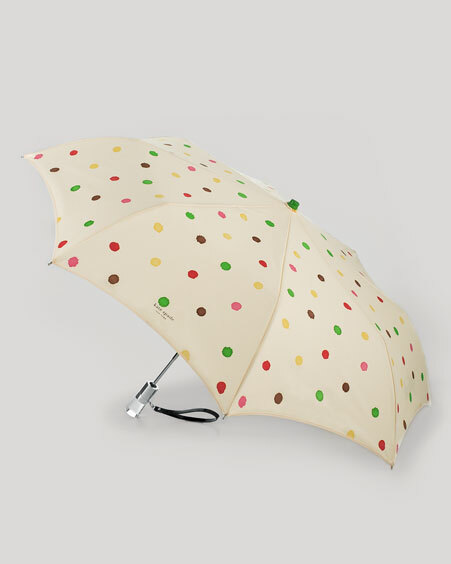 Luv the polka dot umbrella! Luv the blog. love the post, everything on it. The Theory trench is rather nice. I've been eyeing those Emilio Pucci boots for a few months now, too, but I have neither the funds, the weather nor the guts to buy them. I <3 the Marc Jacobs galoshes. I say you in teenvogue & your room is so cute! Kudos to your awesome decorating skills. I love the umbrella's and those pink rain boots =] The coats are very classy as well. I LOVE the Juicy Coutore trench! that is soooooo cute. I like your blog it's very cool! who ever knew that rain gear could be so cute eh!! i have a pair of red galoshes that i got at aldo, which is a really cool shoe store. I love the see through umbrella! It's so Carrie. Ive always thought that raincoats were completely ugly and unfashionable-but wow! those are cute!